We offer a wide range of free or low cost workshops, webinars and events at Hull Central Library and other venues across the city. Workshop places must be booked. Photographs may be taken at events and workshops for promotional purposes, please inform a member of staff if you do not wish to be included in these. Not able to make it to an event or workshop? Webinars are available to help you build your business and confidence. 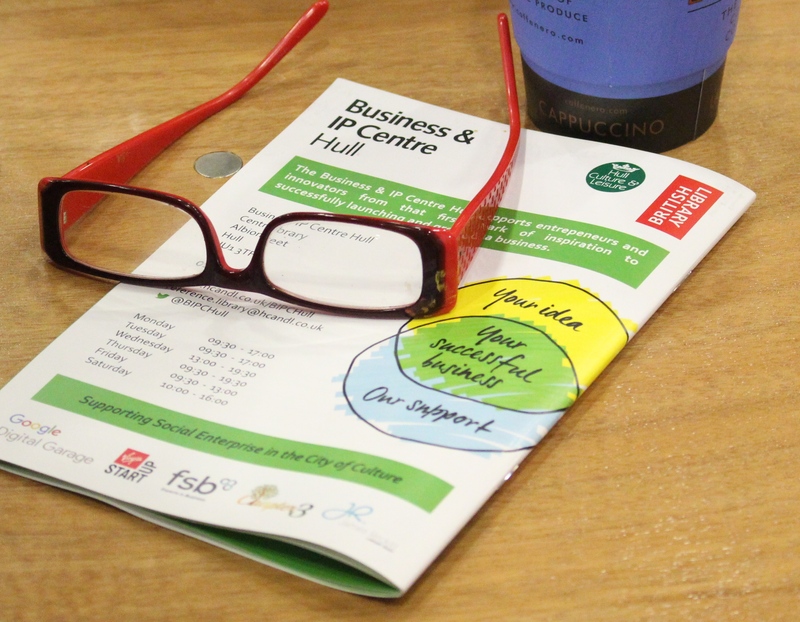 Keep up to date with the events, workshops and news with the Business and IP Centre Hull newsletter.